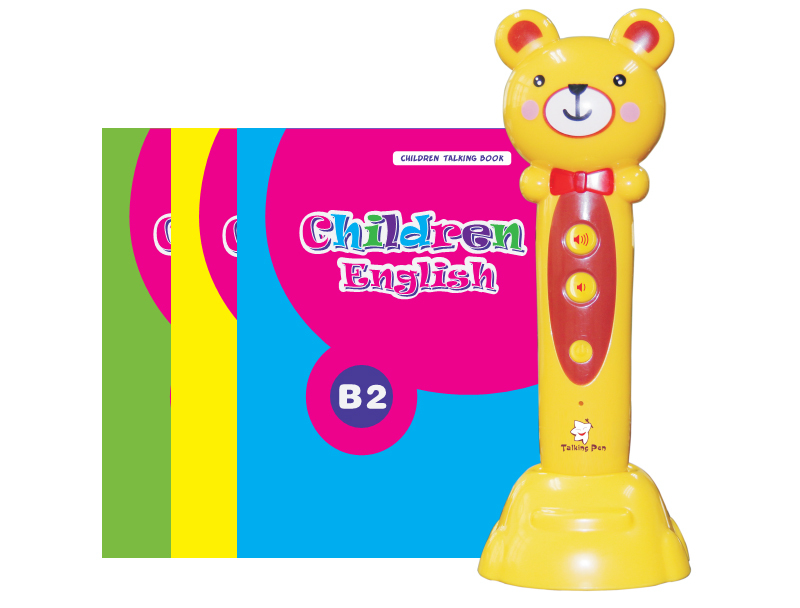 kids audio learning pen and books: good assistant for kids learning and growth. 5 languages: English, Chinese, French, Arabic and Korean. Any languages can be added for custom manufacturing.